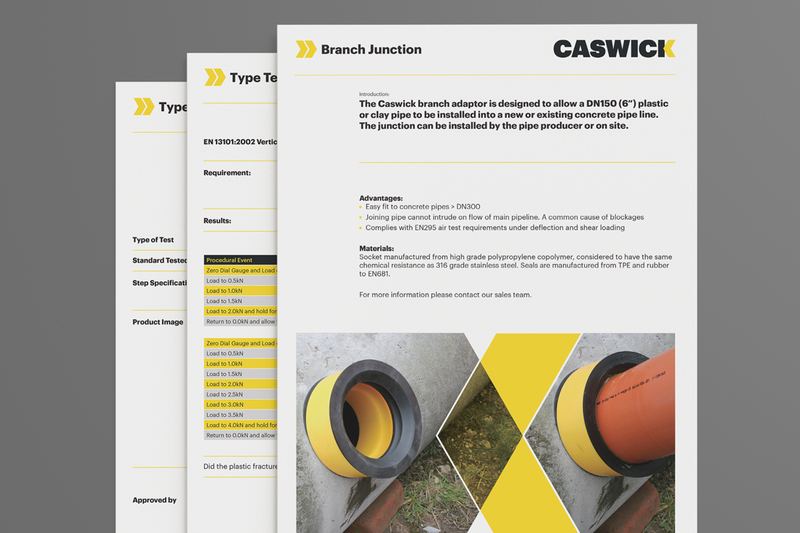 Caswick Ltd are a leading UK manufacturer of access and sealing products for the drainage and construction industries. 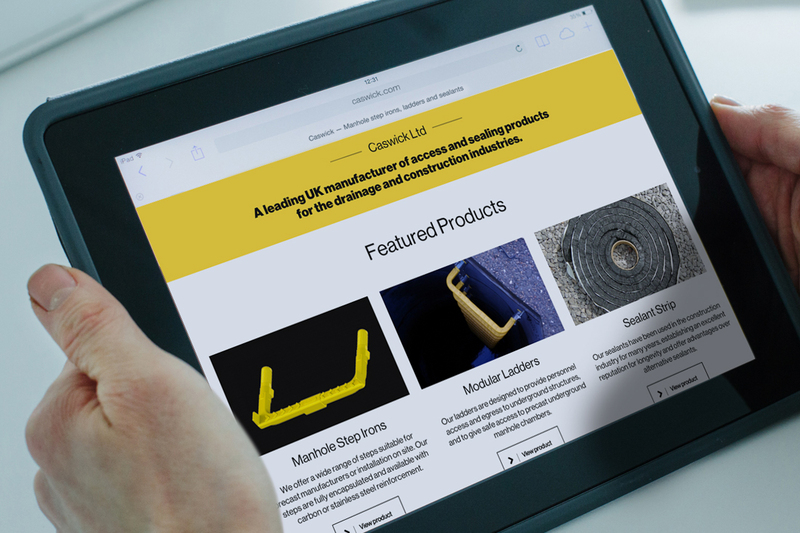 I was delighted to work alongside them to deliver a subtle rebrand that moved their existing corporate identity forward, allowing for the launch of a new responsive website alongside a total refresh of all their brand assets. 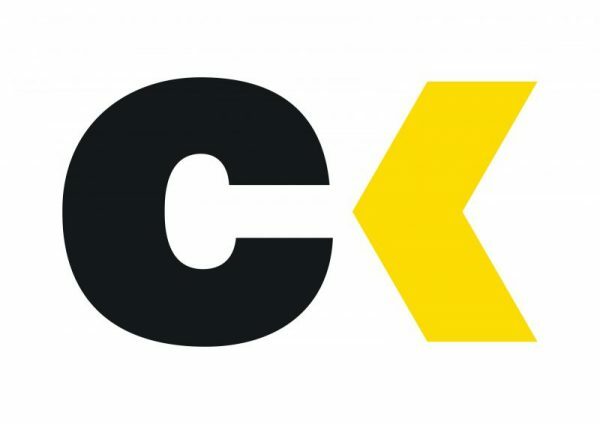 The rebrand wasn’t just about communicating Caswick’s excellent reputation in Europe and beyond, it was to elevate perception of them as leaders within their industry. The brief was two fold. 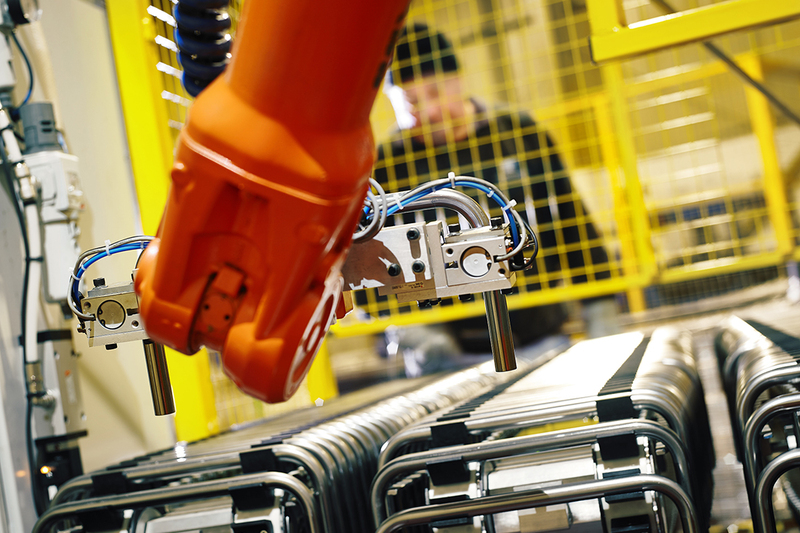 Create confidence within an ever increasing, digitally confident, new generation of decision makers. 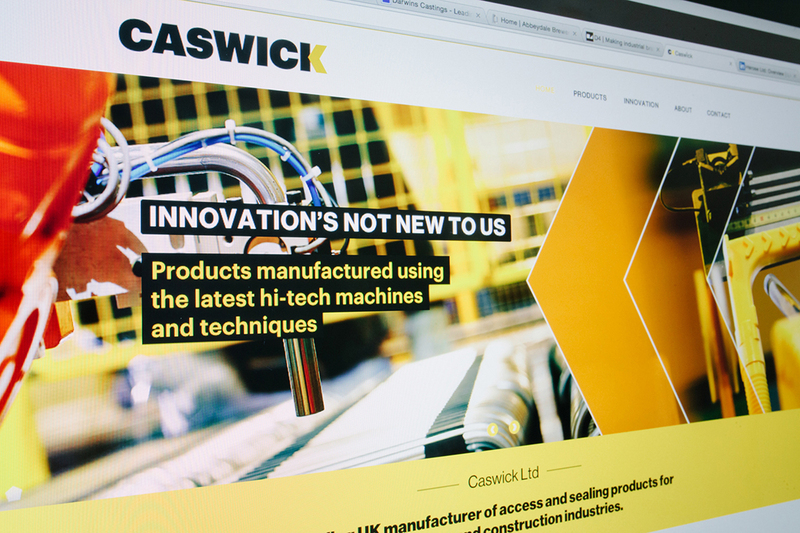 And reaffirm Caswick’s position as innovators and problem solvers to their existing client-base. 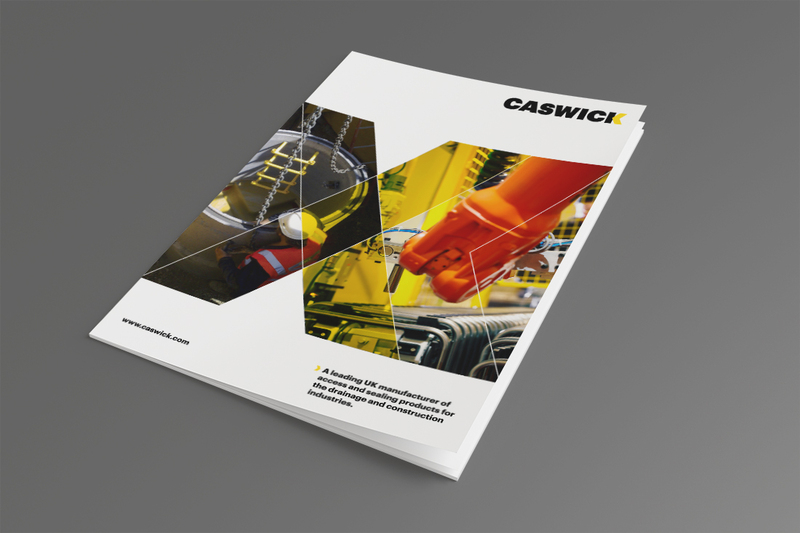 Through research, intelligent design, photography and carefully considered brand language I have presented Caswick as a powerful high performance industrial brand capable of delivering a diverse range of quality products and solutions to a varied international audience within a niche industry. 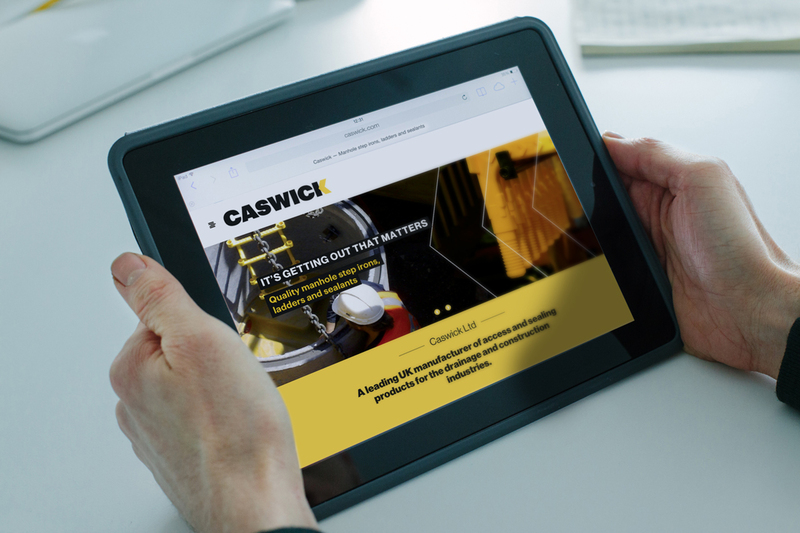 With one eye on the future – and another on its provenance and history – the new Caswick brand tools give the company a dynamic foundation from which to go out and meet the challenges of their evolving market.